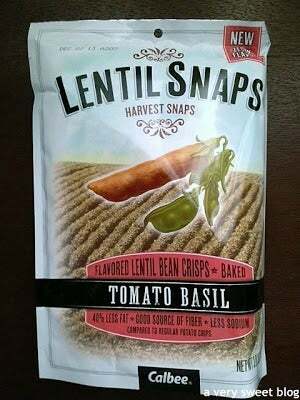 Bought a bag of these after work and thought I'd share (figuratively anyways) because, lentils. They are quite tasty. Mr. Ivriniel just came and got a handful, saying "These smell good enough, that they'e made me start to drool."